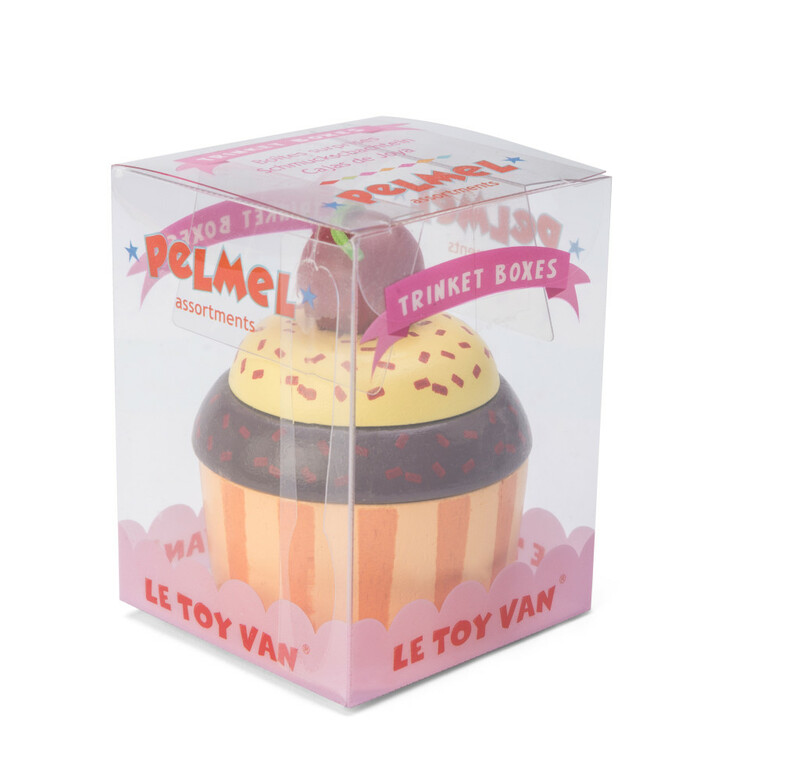 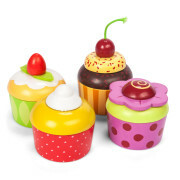 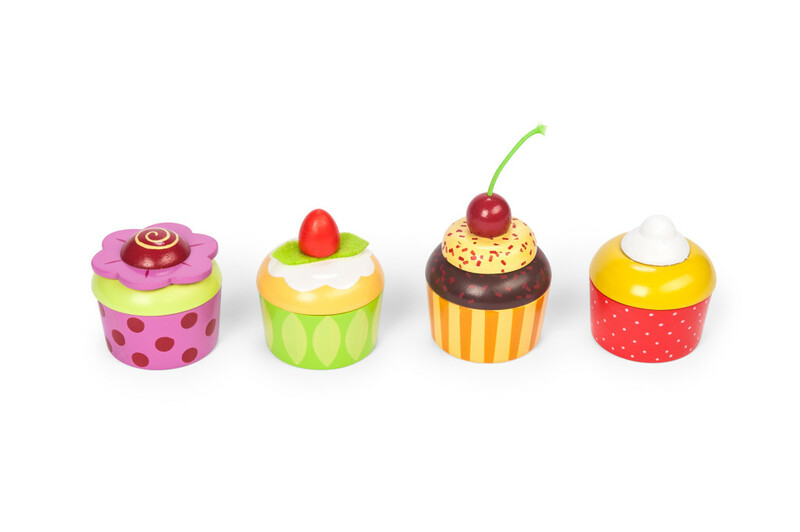 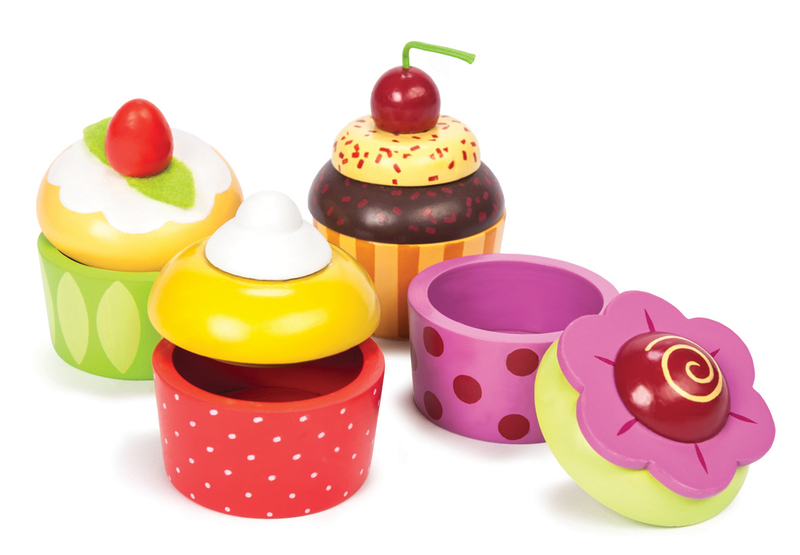 Little girls will adore these cute cup cake Pelmel Trinket Boxes from Le Toy Van. 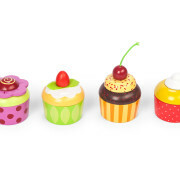 Choose from 4 colourful designs: Strawberry, Cherry, Cream and Chocolate. 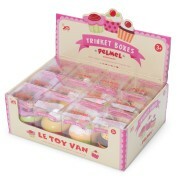 An ideal keepsake box for all those wonderful little treasures. 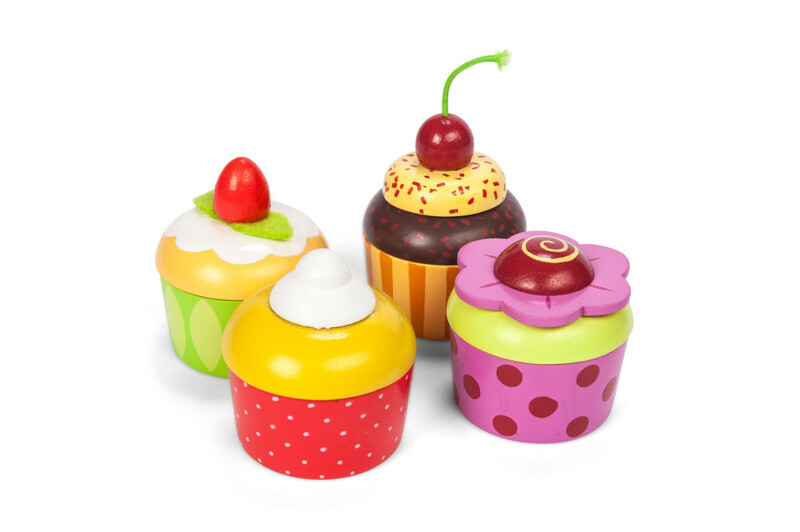 Each beautifully painted trinket box has a removable lid and comes in an attractive window gift box. 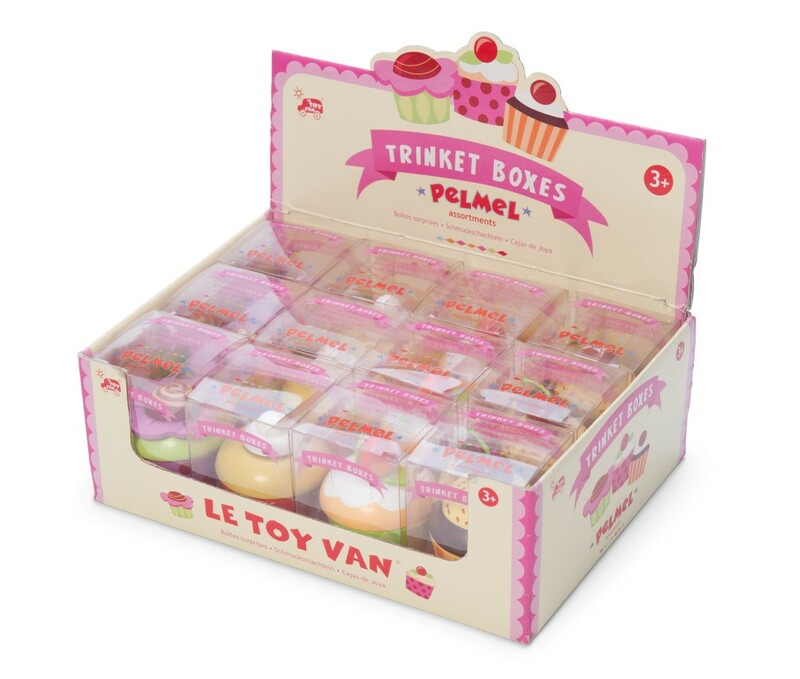 Perfect for party bags or just that extra little treat.